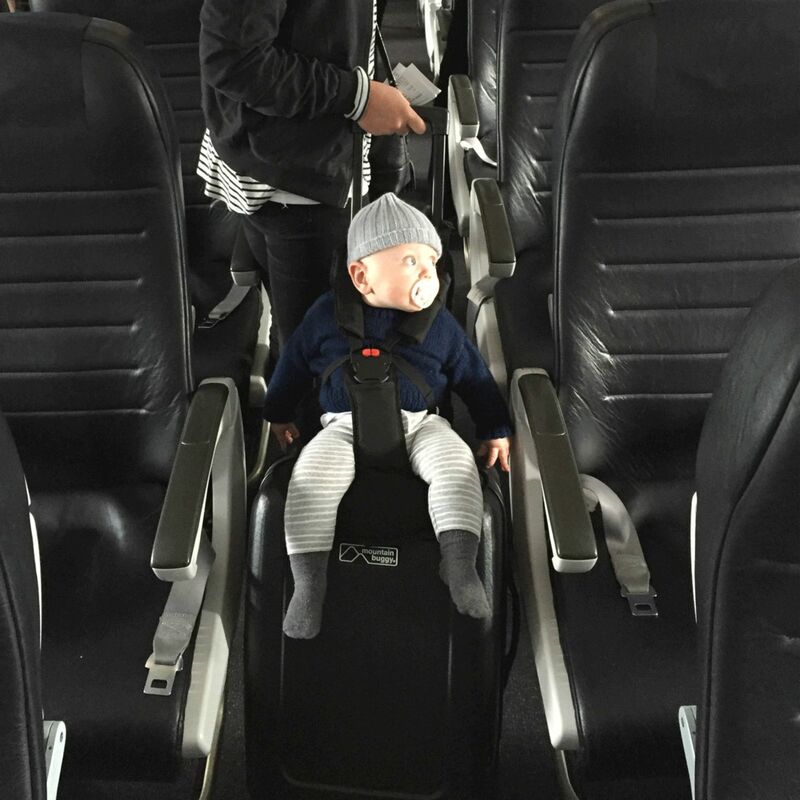 The Mountain Buggy Bagrider takes the fuss out of family travel, and offers a simple solution for parents travelling with tired toddlers. 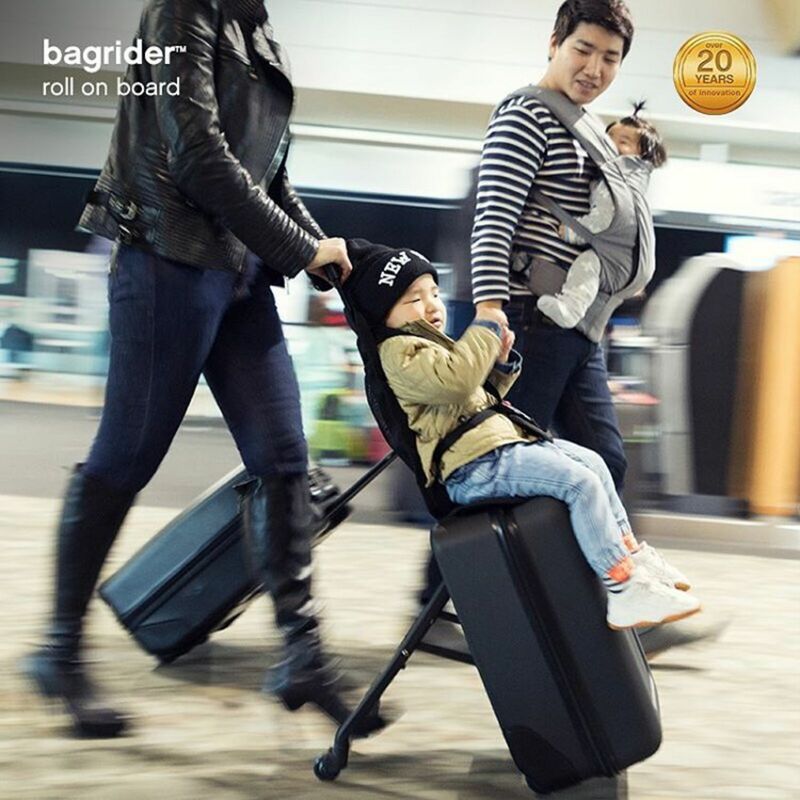 For families who struggle to take both a buggy and carry on luggage when travelling, the Bagrider acts as both! 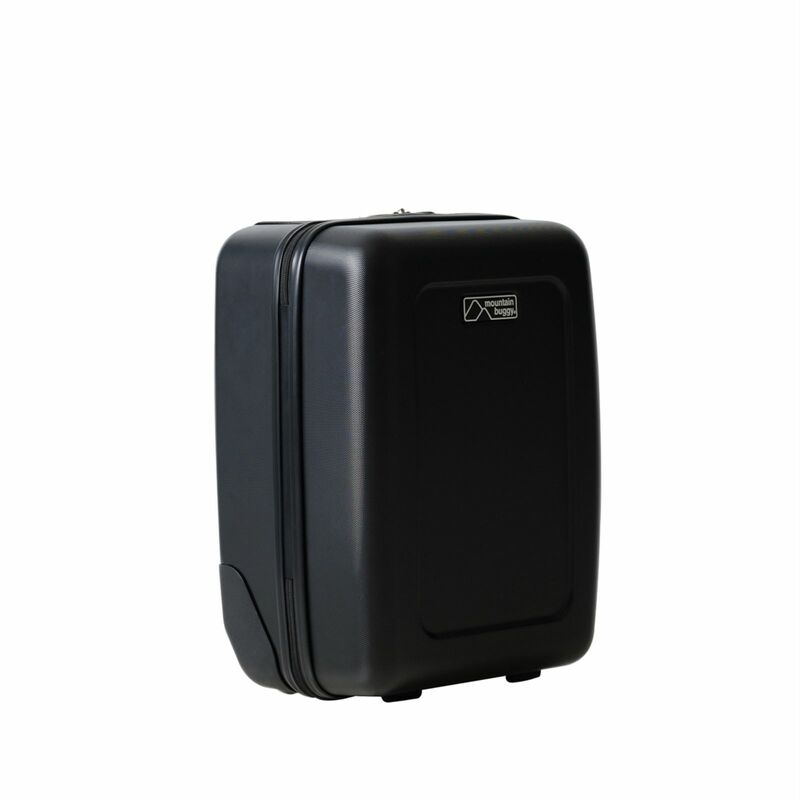 A suitcase which cleverly transforms into a travelling seat for toddlers with the simple twist of a dial! 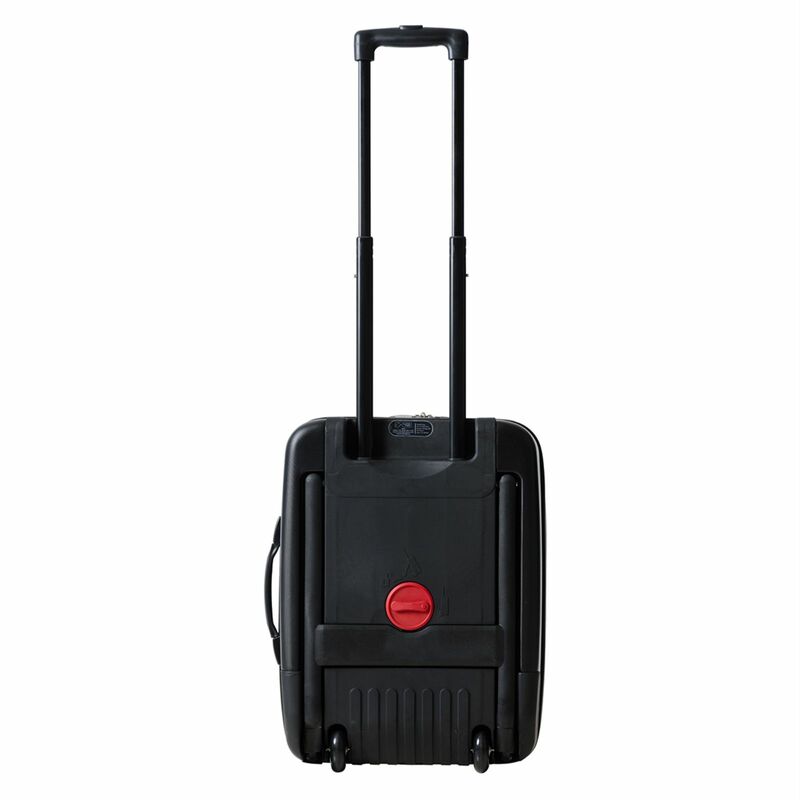 Featuring a 5-point safety harness and a cushioned seat liner for added comfort, the Bagrider also comes with an elasticated mesh pocket for easy access storage - perfect for your passports or phone! 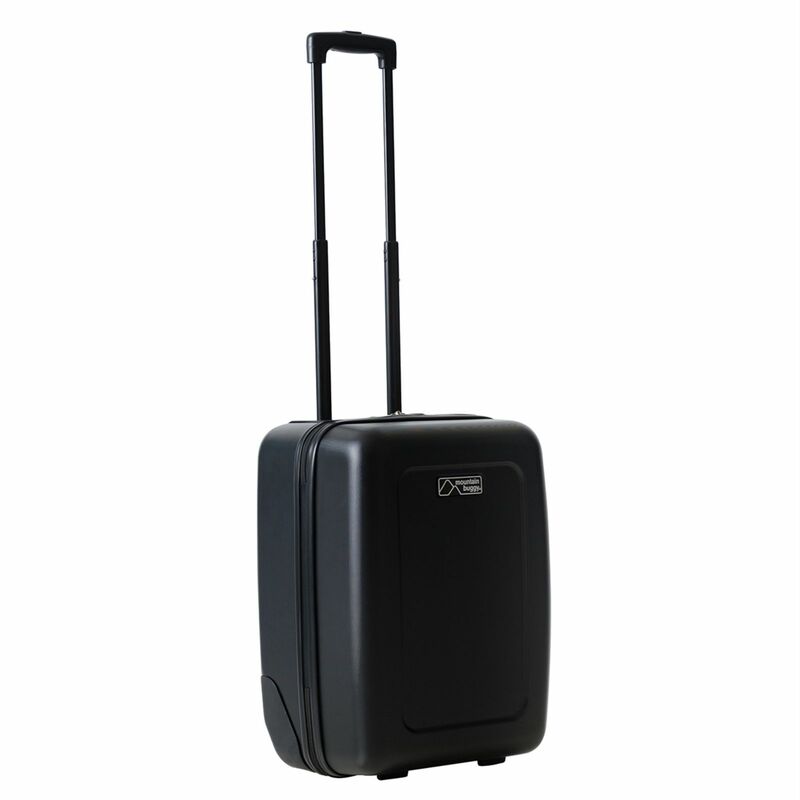 With two sets of wheels (four in total), bagrider can be easily manoeuvred depending on your mode of use. 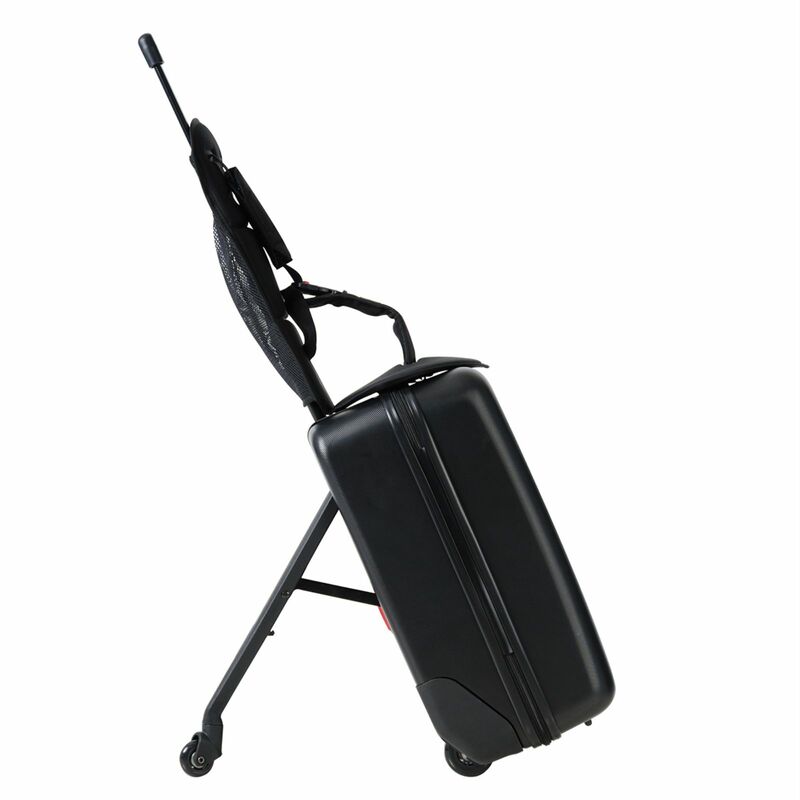 Use all four when used as the travelling seat, and transform to use two wheels when in carry on mode. 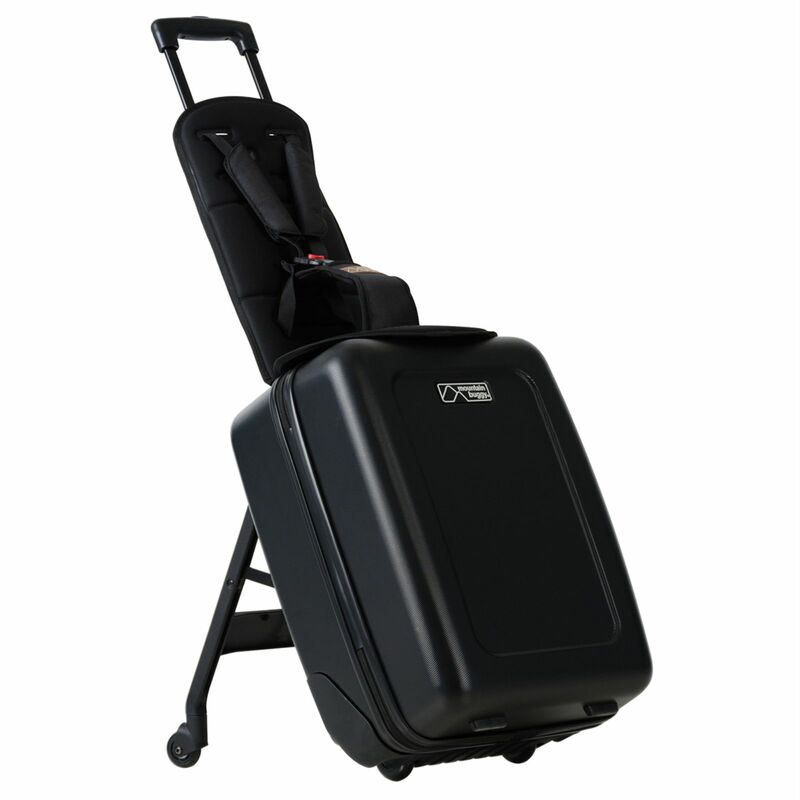 Mountian Buggy tough, Bagrider is safety tested to an impressive 15kg of weight and has a 35l storage capacity.